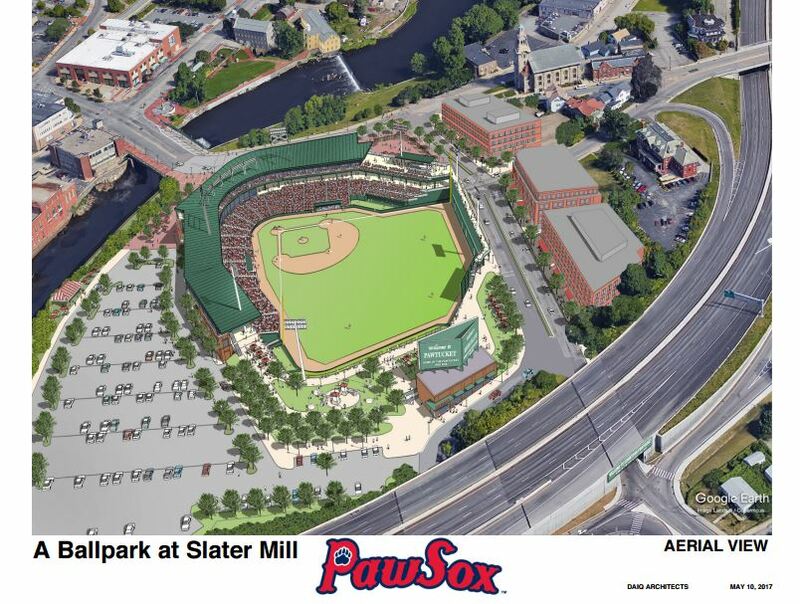 This is nonsense; there are no revenue-producing operations near this site and it will be some time before there are, if the ballpark is built. Tax monies that would go to the city or the state are to be used to pay off the bonds; in other words, the PRS get away on the very cheap, with $13mil up front. The taxpayers get stung because we have to make up for the lost revenue. This is a boondoggle, pure and simple. Pawtucket is fourth from the bottom in IL attendance, and with that millstone Lucchino weighing it down, it won’t get any better. Worcester or bust! And, if you believe the State of Massachusetts will contribute, you’re hopeless and will believe this tripe, too.